Womby's School for Wayward Witches is a cozy romantic mystery. 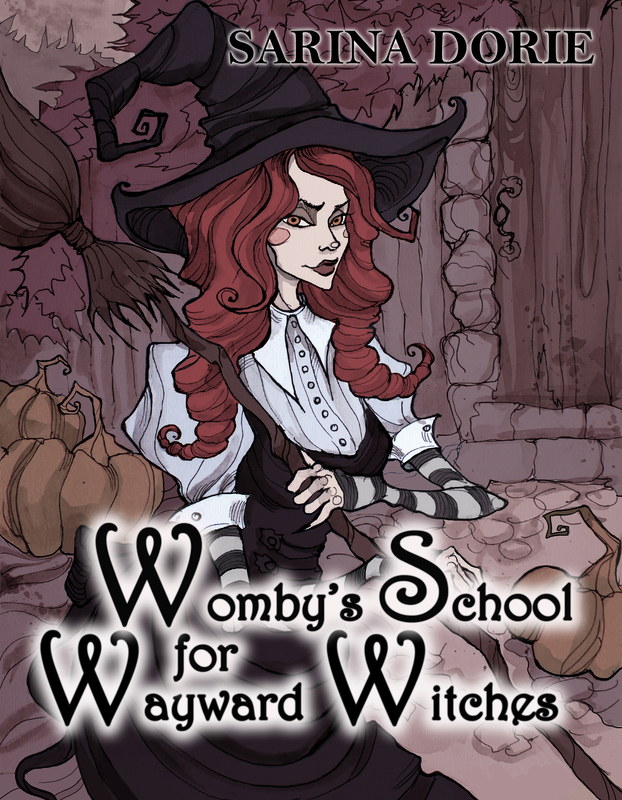 WOMBY’S SCHOOL FOR WAYWARD WITCHES is a series of cozy witch mysteries with a hint of romance and a hex of a lot of humor. A nerdy high school outcast obsessed with Harry Potter will do anything to be a witch, only the price is higher than she expects.